People enjoy a variety of different water sports, some are sole activities for relaxing and others are better when enjoyed with others. Certain activities are for pure leisure or recreational purposes while others are pursued much more competitively. Here is a snapshot of some of the most popular water sports. Sailing or yachting can be enjoyed either recreationally (cruising) or competitively (racing). Sailing is a particular water sport which can be easily taught to your children and enjoy the experience as a family activity. 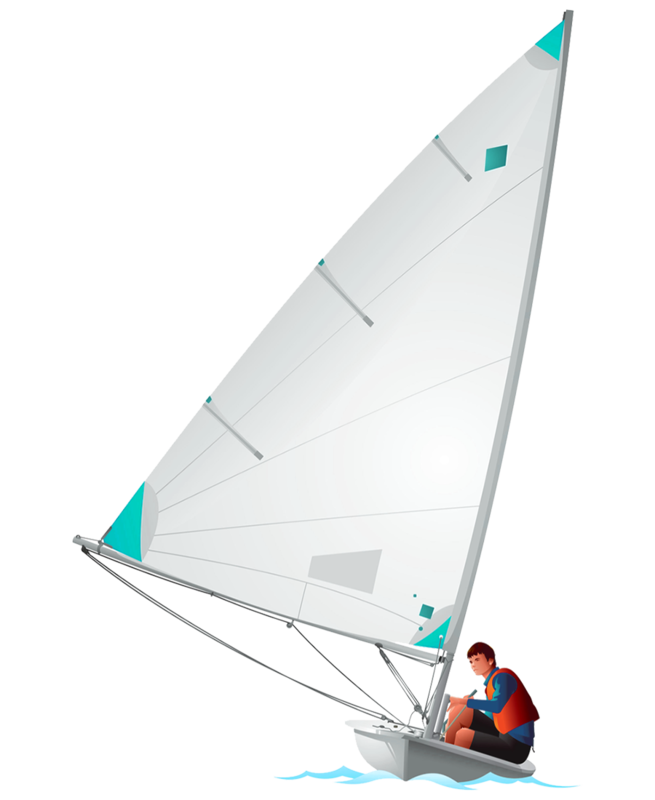 There are two main types of sailing, dinghy sailing and yacht sailing, both of which require a different set of skills and most importantly, a different variety of clothing and sailing accessories. Dinghy sailing usually revolves around racing. There are hundreds of different designs of dinghies, all different speeds, for different ages and requiring different amounts of skill and crews. Some are slower heavier dinghies that are sailed by 2 or more crew and requiring just basic sailing skills. But others are high adrenalin foiling single handers requiring years of sailing experience and peak levels of fitness. Each require a different type of dinghy clothing. When it comes to cruising, sailing isn’t particularly demanding compared with some other types of water sports. So, as long as everyone has the appropriate sailing clothing, it can be enjoyed by people of all ages and fitness abilities. Since this water sport can be quite relaxing and tame, it can often be enjoyed as a family activity. Cruising can also include coastal sailing (where you remain in sight of land at all times) or extended offshore trips. yachting clothing and sailing equipment for these types of ventures. Investing in highly technical yachting clothing is important for professional yacht sailors so choosing a reputable supplier is key. Kayaking and canoeing are often viewed as very similar activities. Both can be enjoyed solely or with friends. Depending on the course, they can be quite strenuous for beginners so a good level of fitness is required. There are two types of kayaks, one being the more traditional sit in kayak and the new, improved and easily accessible sit on top kayak. Both of which involve paddling with a double sided paddle. Kayaking is suitable for both calm, sedate waters or faster whitewater rivers, depending on the individual’s ability. Sit in kayaks require skill and training in which you can find courses to go on to become competent. Whereas sit on top kayaks just require common sense, if you fall off you just simply get back on. Canoeing involves paddling with a single bladed paddle. 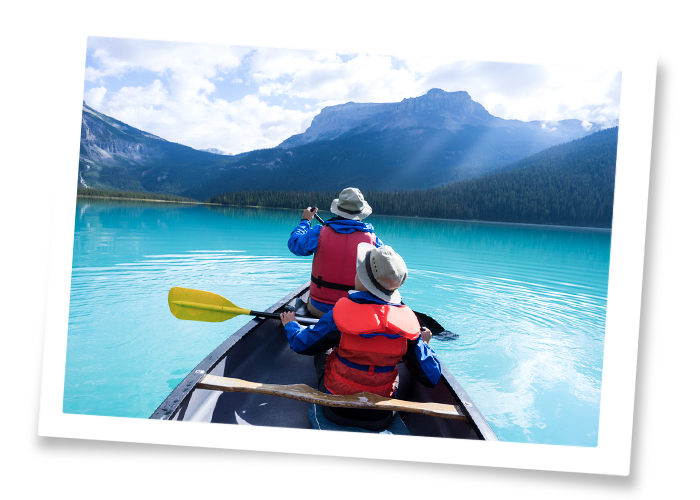 It’s a popular water sport on lakes and rivers because it is easy to steer a canoe around possible obstacles such as rapids and they are also very efficient on the water. Apart from a canoe or kayak and a paddle, the water sports equipment required for canoeing or kayaking includes a life jacket or personal floatation device, a helmet and suitable canoe and kayak clothing that will protect you from the elements and won’t soak up too much water. There are many different board sports which require a certain mastering of surfing expertise. Apart from a surfboard, the essential water sports accessories for a beginner surfer include a good wetsuit, a surf leash, surf wax, earplugs and sunscreen. Board Sports isn’t just limited to surfing but more so, kitesurfing, stand-up paddleboarding, bodyboarding, wakeboarding and windsurfing. All of which require their own particular boards, clothes and accessories so don’t make the mistake of buying a typical sailing wetsuit for one of the listed board sports. Surfing is mainly a sea or ocean sport where the surfer uses a surfboard to ride on moving waves towards the shore. Surfboards come in many different shapes and sizes, you can find surfboards based on a classic fish shape with a widened tail block or even a softboard with a set of ultra-safe rubber fins. Kitesurfing lets you get closer to the wind and waves and allows you to experience a water sport like never before. Kitesurfing takes a lot of courage and adrenaline – whether you’re into freestyle, racing of wakestyle kitesurfing investing in the right equipment is key. For your kitesurfing adventure you will require a kitesurf kite, a kitesurf board and the right kitesurf clothing. SUP (Stand-Up Paddleboarding) is very similar to surfing but more of a relaxed water sport. This particular sport is really easy to pick up for new comers and only requires excellent balance and careful paddle strokes. You will need a SUP board and paddles – many of which can be found and bought as a package. Bodyboarding is one of the earliest forms of surfing and is very similar to the typical form of surfing on a surfboard, except rather than standing on the surfboard you use the front of your body to surf. Jobe Towables are perfect for the water sports chiller or thrill seeker, if you have access to a speedboat you can pull a 1 person towables, 2 person, or 3-5 people behind you. Jobe towables are perfect f you have a junior to pull behind you on your trip. Again if you have access to a speedboat, or live near a cable park, then you will be able to enjoy the thrills of wakeboarding. Requiring very strong core muscles this is a board sport that will get you fit. Essential kit includes a wetsuit and an impact vest. If you have access to a cable park then you will be able to hire the kit and the wakeboard. Scuba diving is underwater diving and the diver uses an independent breathing apparatus containing compressed air which they carry themselves. Fins attached to their feet enable the scuba diver to move underwater. Other water sports equipment required include a mask to enable the diver to see underwater and apparatus to control buoyancy. However, diving and snorkeling activities is not just limited to the professional divers but can be a perfect family activity when travelling somewhere hot and exotic. You can purchase a mask and snorkel set and be ready to go in no time. 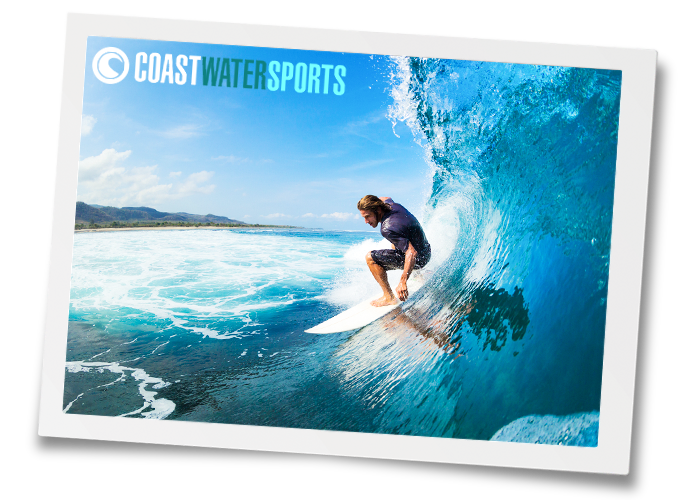 If you require a reputable water sports clothing stockist, visit the Coast Water Sports website today or contact the amazing sales team who are ready to advise you on your next purchase. This entry was posted in Whats been going on! on May 22, 2018 by Dave Stubbs.